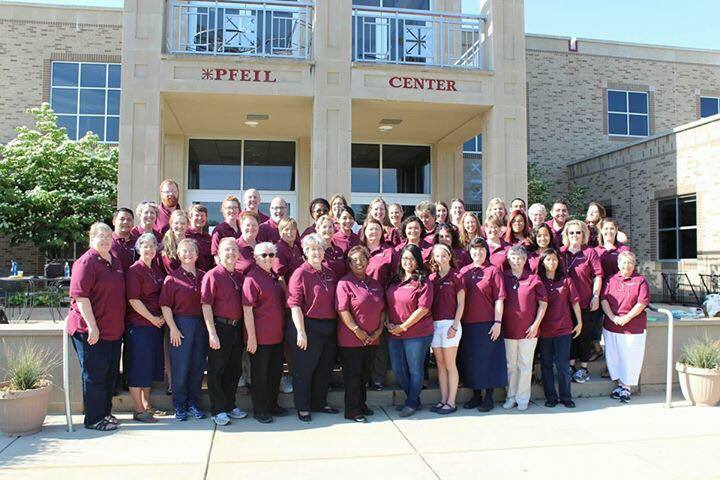 “Every person has something sacred to share,” said Brother Paul Bednarczyk, CSC, executive director of the National Religious Vocation Conference (NRVC) during the opening of the Share the Sacred workshop for Vocation Ambassadors. The Brothers of the Christian Schools was one of 14 religious institutes selected to participate in the inaugural program sponsored by the NRVC and funded through a grant of the Conrad N. Hilton Foundation. 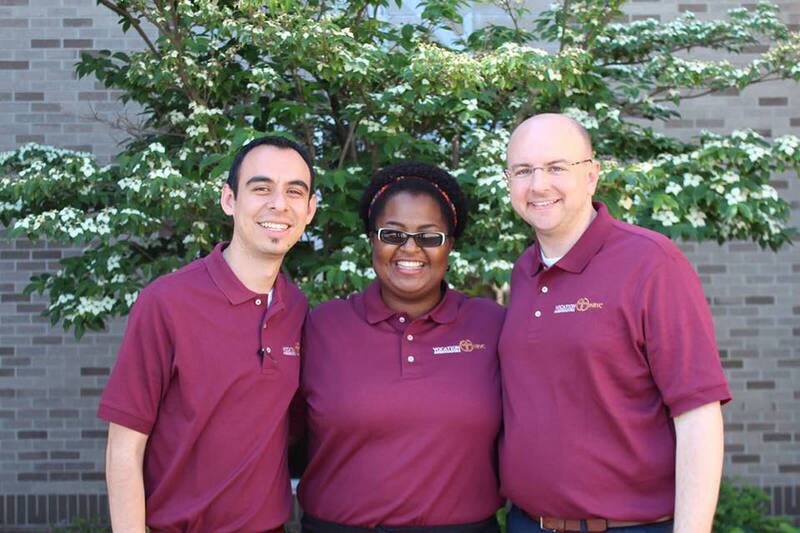 The workshop brought together teams of three people: a vocation director, a young adult and a communicator. 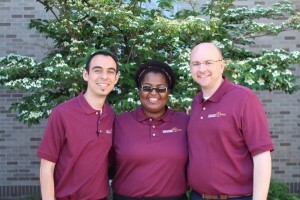 For the Brothers of the Christian Schools, Brother Chris was present as the vocation director; Kenenna Amuzie, the new director of Young Lasallians for the District of San Francisco New Orleans served as the young adult; and Chris Swain, Regional coordinator for Lasallian Vocation Ministry, attended as the communicator. 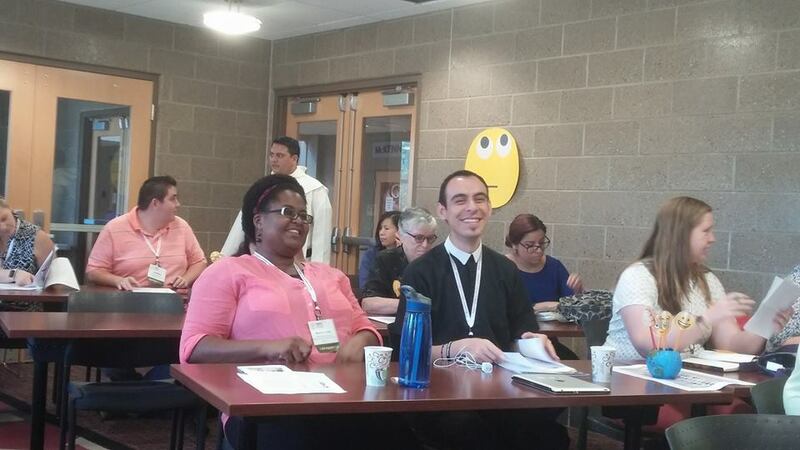 The goal of the workshop was to enhance and strengthen efforts to promote religious life as a viable option in the Catholic Church, as well as promote the distinct charism, mission and spirituality of religious institutes. Teams put together project plans for strengthening vocation communications to be completed in the next nine months as part of the program and grant reporting. plans. 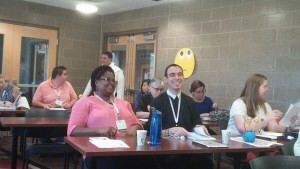 The structure of the program also provided opportunities to dialogue about the challenges and blessings of vocation ministry and communication, while giving the young adult participants an opportunity to share their perspectives on what religious orders can do to better reach out and connect with young people.